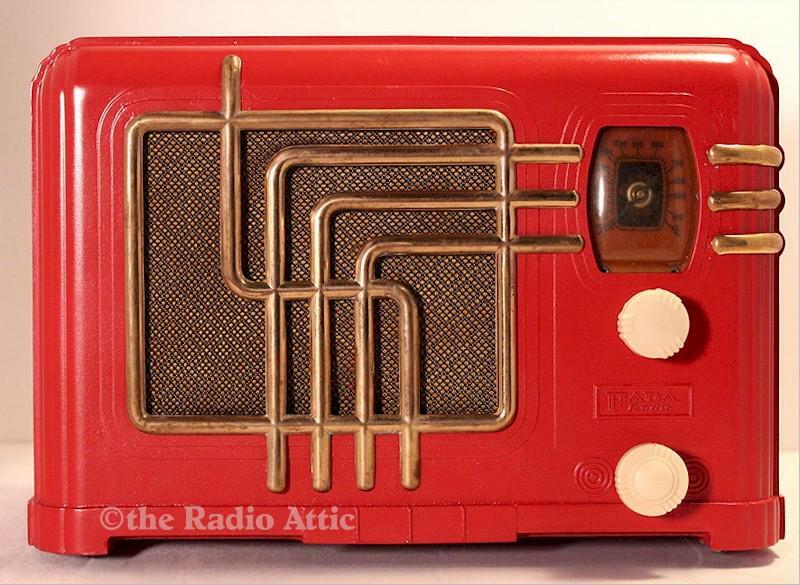 Nicely repainted FADA AM radio from 1936. Radio has been serviced and plays well. Cabinet has a few issues with a couple of stress cracks and a repair bottom. Still shows very well. 11"W x 7-1/2"H x 6-1/2"D.
You are visitor number 696 to this page.